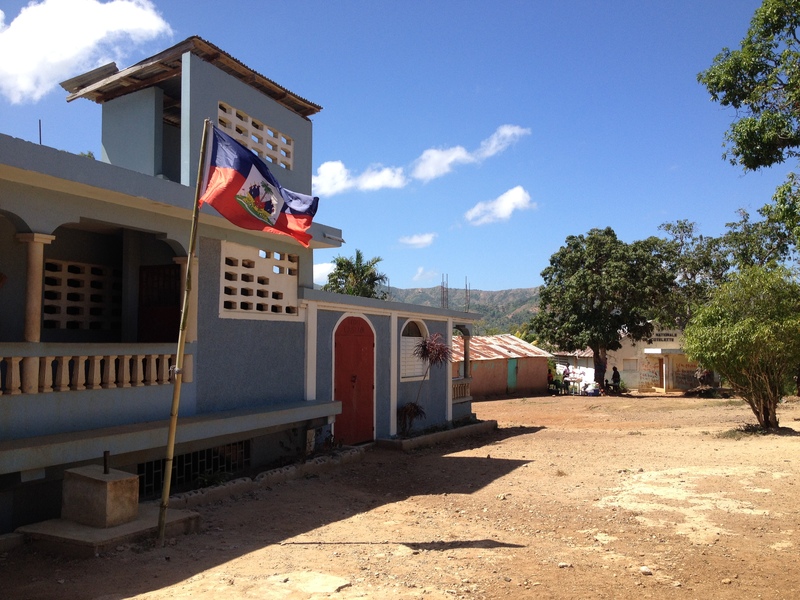 Solisyon Kominote Yo has started a remarkable project to bring a source of income for an isolated community in the Northeast region of Haiti, a community called Cotelette. The goat-breeding project aims to facilitate market linkages to Cotelette by providing them with a viable income-generating activity. After receiving the goats, households will realize the benefits of animal husbandry and be able to sell the goats in nearby markets. Cotelette is an isolated mountain town, in which you have to take a motorcycle and walk by foot to get to. As a result, the population is very isolated and lacks access to markets. 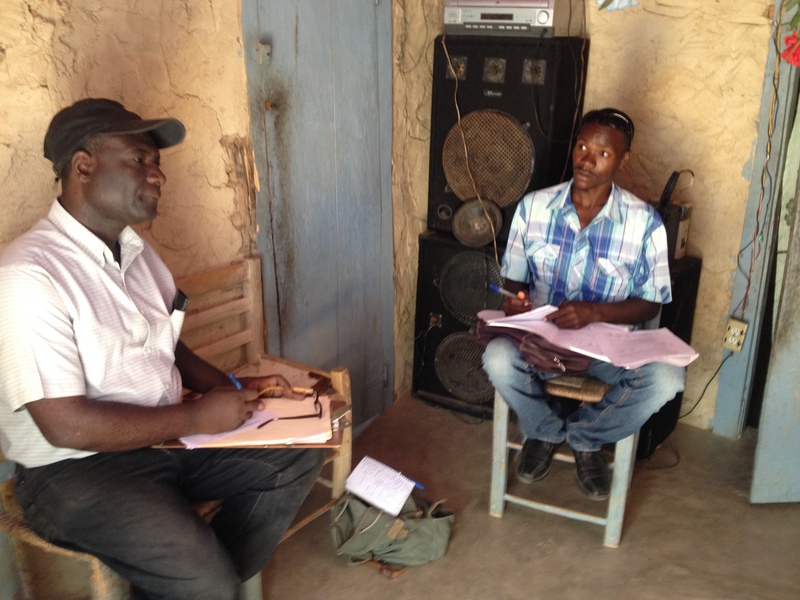 In July 2015, SKY partnered with Asosiasyon Fanmiy Agwo Ekologik Kotlet (AFAEK) to implement a goat-breeding improvement project in Cotelette. By working with AFAEK to provide 66 goats to 60 beneficiaries in the regions, the organization will ensure that the project beneficiaries are trained in goat rearing techniques and have 60 plots of high quality forage areas. Through the learning of innovative breeding techniques, AFAEK will extend the distribution of the 60 goats to 60 other recipients, and continue until at least 180 members of the local community own a goat. This month, Regional Coordinator, Antioni Vixama, and Field Consultant, Olivia Zeydler, visited the town to meet with the AFAEK leaders. The meeting was held in the home of the AFAEK coordinator, where 4 members of the AFAEK team were present. The group is very organized and eager to begin the distribution of the goats. 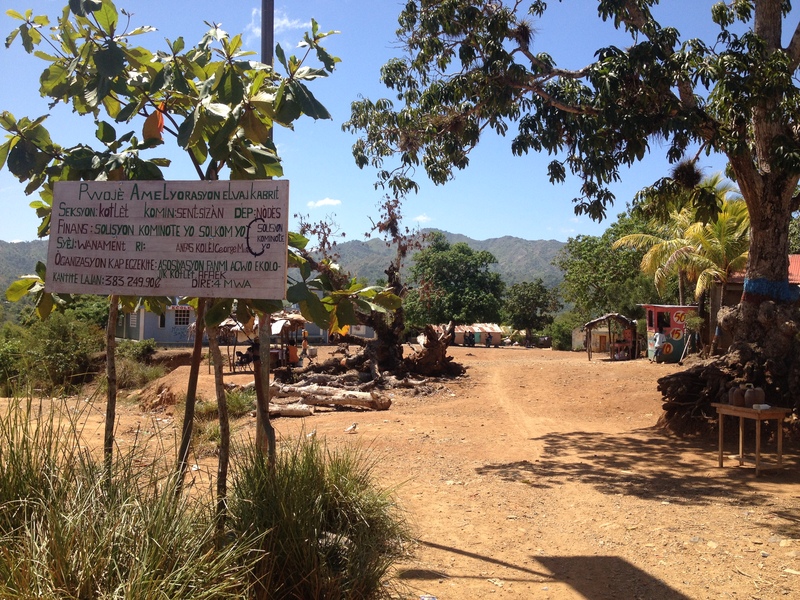 They have made a project sign and have selected their beneficiaries, 37 males and 23 females. The next steps are to attain the veterinary kits to ensure that the goats remain in good health, and to begin training the beneficiaries on goat rearing techniques. Meeting with AFAEK group members. By providing individuals with a goat, it is an opportunity to transform the livelihood of the household and provide a way to generate continuous income for the family, creating a lasting impact on the community of Cotelette. This project would not be possible without the generous support of the International Finance Corporation (IFC).